Rumors about who will portray the role of Cable in the sequel of 'Deadpool' don't seem to stop churning, but according to Pierce Brosnan, the makers have not found their man yet. The 63-year-old-actor, during his appearance on Jimmy Kimmel Live, told that he was not approached to play Cable in the sequel of 'Deadpool,' reports The Hollywood Reporter. Rumors of the ' James Bond' star being cast as Cable started back in January when a photo of Brosnan, Hugh Jackman and Ryan Reynolds striking a pose together went viral. The 'November Man' star also took the time to explain the story behind the pictures. 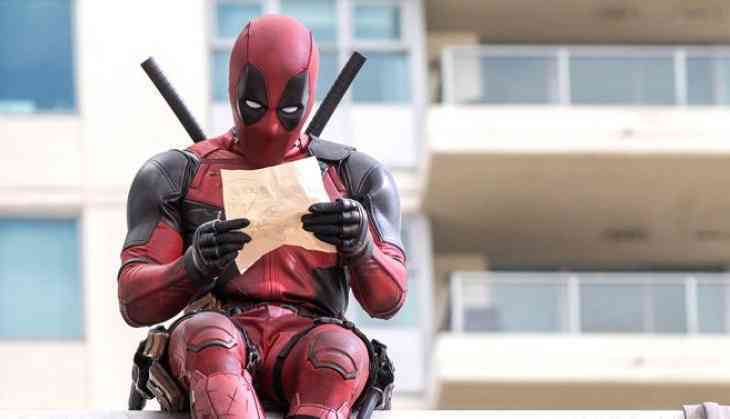 Ever since the post-credits scene in last year's ' Deadpool' revealed the time-traveling mutant would be a part of the sequel, fans have been extremely curious to see who is cast. According to Hollywood Reporter, Michael Shannon has emerged as the frontrunner for the role of Cable, as of now. Shannon, if he gets the role, would be crossing over from DC ( Man of Steel) to Marvel just like Reynolds did.